Grab Microsoft’s current-gen beast with a little extra thrown in for a special limited-time-only price. 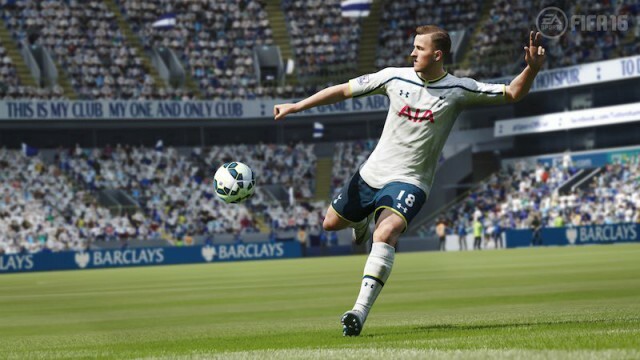 Does FIFA reach new heights this year, or is it a shot into the crossbar of mediocrity? We take a look at what’s hitting SA store shelves and digital outlets. Don’t pack away your Xbox 360 or PS3 just yet.